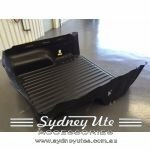 We have a selection of liners to suit most current model ute's, Please call us if you can't find what you are looking for. 02 9542 5608. 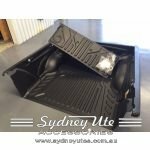 Ute Liners are a fantastic way to protect your ute tub, at Sydney Ute Accessories will advise of the best available product to protect you ute. 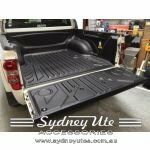 If you ute is a little older we can supply a new ute rubber mat and cut to size while you wait, you can check out the ute matting on the rubber mat catergory. 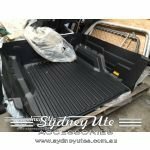 Depending on your vehicle, options include an over rail or under rail style. 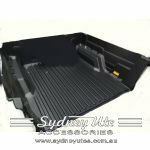 NOTE FREIGHT MUST BE ADDED TO ALL LINERS, Cost plus freight regardless where you live including Sydney. Please choose delivery option below. 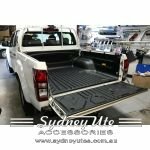 NSW including Sydney, VIC, Qld, SA, WA Metro Delivery +$55.00.